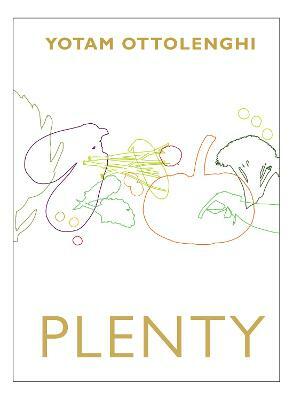 Inspired by their childhoods in West and East Jerusalem, Yotam Ottolenghi's and Sami Tamimi's original cookbook Ottolenghi- The Cookbook showcases fresh, honest, bold cooking and has become a culinary classic. 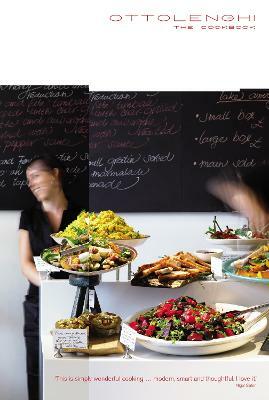 Buy Ottolenghi: The Cookbook by Yotam Ottolenghi from Australia's Online Independent Bookstore, Boomerang Books. 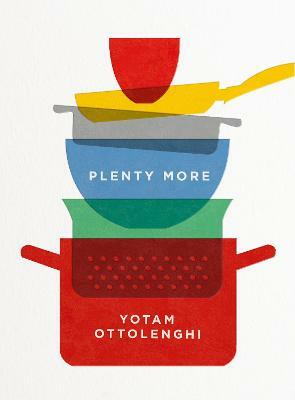 Yotam Ottolenghi (Author) Yotam Ottolenghi is a cookery writer and chef-patron of the Ottolenghi delis and NOPI restaurant. 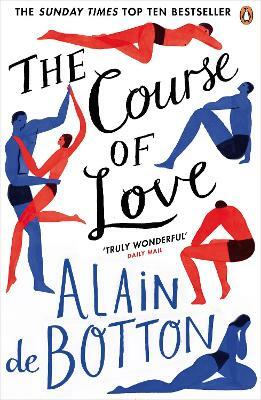 He writes a weekly column in the Guardian's Weekend magazine and has published five bestselling cookbooks- NOPI- THE COOKBOOK co-authored with Ramael Scully, PLENTY and PLENTY MORE (his collection of vegetarian recipes) and, co-authored with Sami Tamimi, OTTOLENGHI- THE COOKBOOK and JERUSALEM. Yotam has made two Mediterranean Feasts series' for More 4, along with a BBC4 documentary, Jerusalem on a Plate. 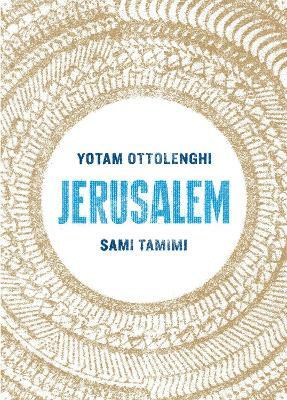 http-//www.ottolenghi.co.uk/ Sami Tamimi (Author) Sami Tamimi's intimate engagement with food started at a tender age, whilst watching his mother prepare Palestinian delicacies at their home within the walls of Arab East Jerusalem. His first job was as a commis chef at the Mount Zion hotel in the city. He thereafter investigated some of his culinary passions, including the food of Yemen, Morocco, Egypt, Persia and even the Eastern European Jewish communities. In 1997 he moved from Tel Aviv to London to work at Baker and Spice, creating a unique traiteur section with the strong identifiable flavours of the Middle East. 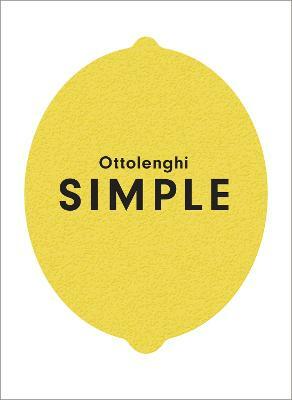 In 2002 he teamed up with Yotam to open Ottolenghi.